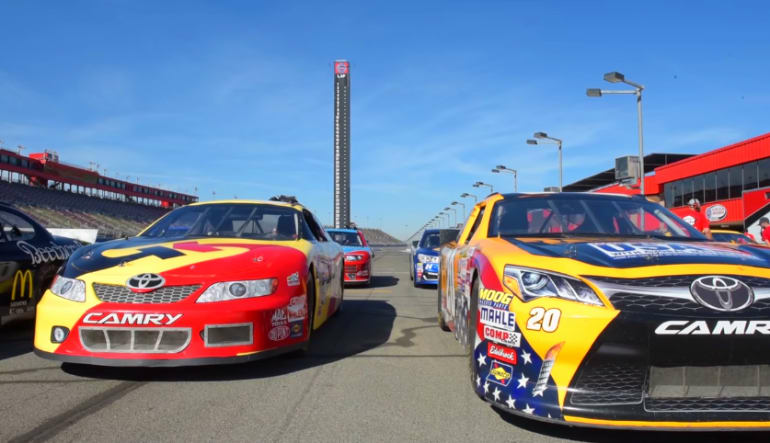 There's no other rush like the forces of a NASCAR, and nothing challenges your skills more than a 5 minute time trial around the Kansas Speedway! 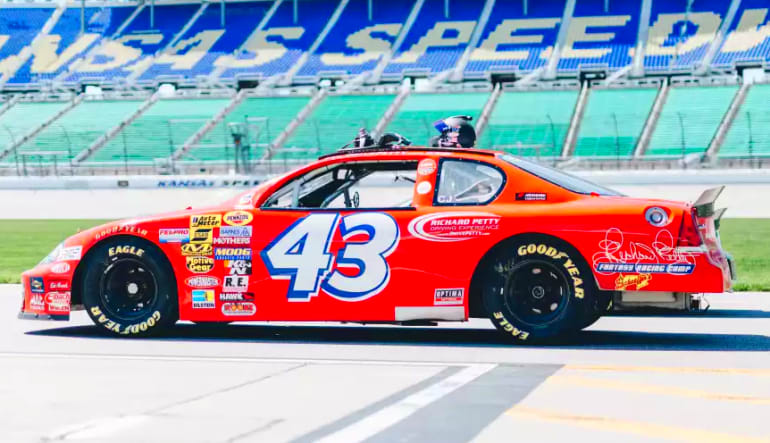 There's no other feeling quite like the rush of NASCAR barreling down the straight-a-way on a track, and nothing challenges your skills better than a NASCAR time trial around the iconic Kansas Speedway. 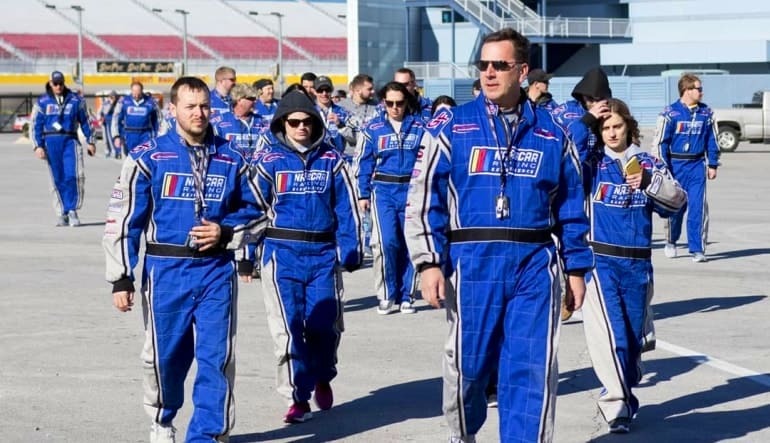 This 1.5 mile, tri-oval track will leave you in awe and inspire any true NASCAR fan to jump in the driver's seat and grab the controls for this high-octane driving adventure! The Kansas Speedway NASCAR drive day begins with a meet and greet with an experienced racecar driver. Our professionals will demonstrate techniques on efficient braking and acceleration, steering, cornering, gear changes, and general car control. Safety information and track guidelines will also be discussed while reviewing the basics. There's plenty of time to ask questions so you'll feel completely secure before putting NASCAR theory into practice. 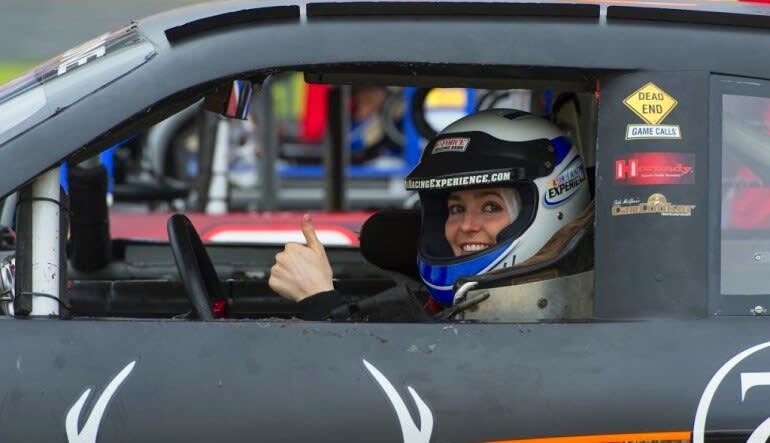 Once you're harnessed in, it's time to release your inner rev-head during your 5 minute driving session of real life NASCAR action! Concession stands will not be open. You may bring drinks, snacks or a cooler.